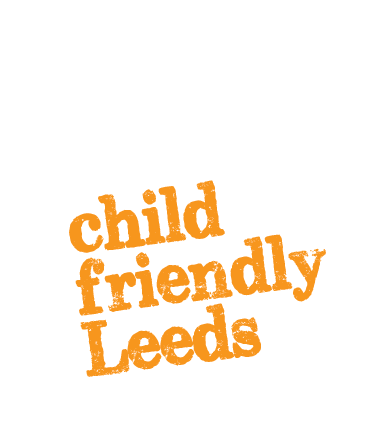 At West Leeds Activity Centre we offer fantastic experiences focused on challenge and adventure. Positive, fun and educational are three of the core principles we work too. Learning can take place anywhere and at any age, and our staff and centre aim to create the best atmosphere to facilitate this. We aim to make your experience one to remember – be that through conquering a fear, or gaining new confidence in your skills. Time spent at our centre will create some excellent memories. 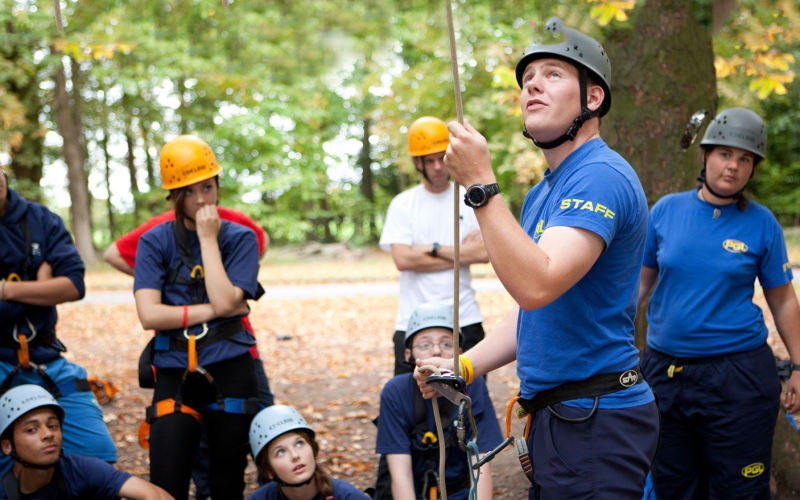 As one of Leeds’ best outdoor activity centres, we have a great team of fully qualified staff ready to take you on an adventure. We are happy to work with you to tailor a package to suit the needs of you and your group. 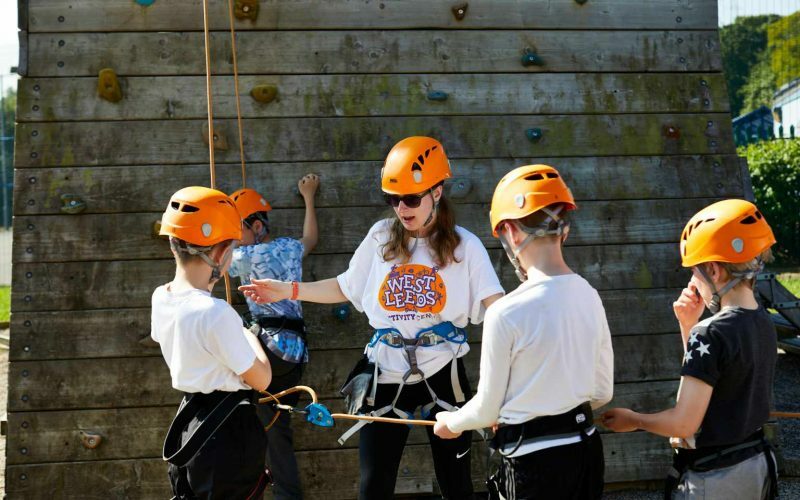 Our activities include; abseiling, archery, assault course, BMXing, buggy experience, bush craft, climbing, crate stack, go-karting, high ropes, leap of faith, motor biking, nature trail, orienteering, roller skating, sumo suits and inflatables, sports and games and our popular water slide.